Full Tilt Field Services is now a Truck Zone Company. Along with our extensive hd parts, service and repair facilities we now offer articulating booms and cranes, custom truck deck systems, and service bodies. You need your truck and trailer out on the road, doing the job it was designed to do. 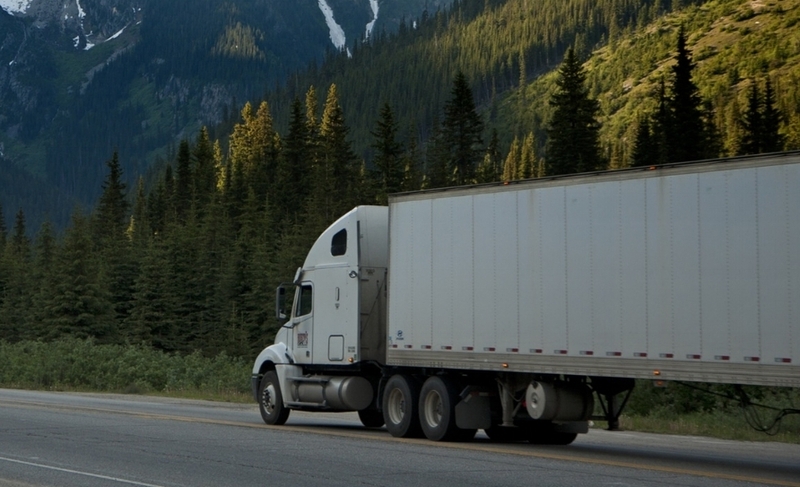 Truck Zone provides parts and services to Western Canada's truck and trailer industry. We understand the importance of minimizing downtime. Truck Zone is a consolidated heavy-duty parts and service provider. 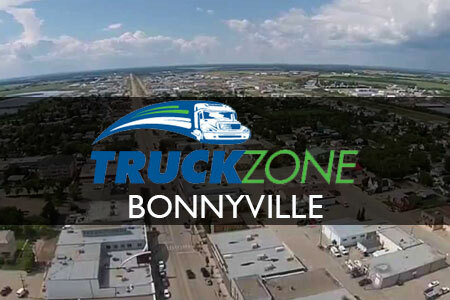 You can depend on the same quality service at any of Truck Zone's Western Canadian locations. We have experts in each of our locations, so don't hesitate to stop in. We'll have you back on the road in no time and running smoother than ever. 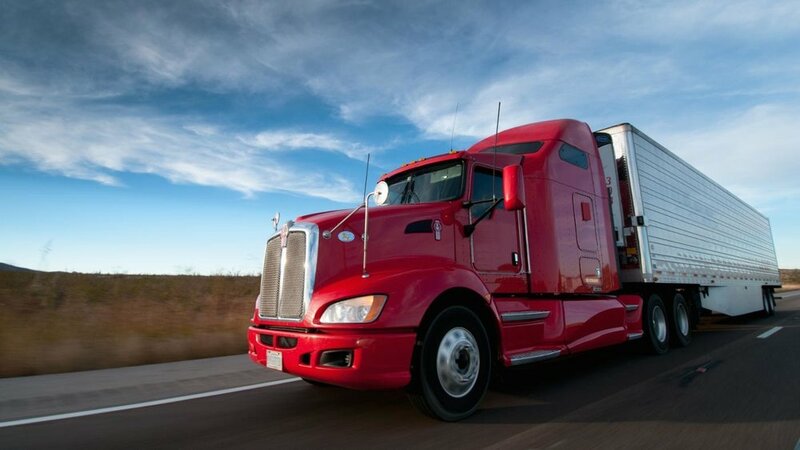 We offer parts and service for all your medium to heavy-duty (Class 5 to 8) truck, semi-truck, and trailer needs. Tanker Parts Distributor: Traction, Betts, BTI, etc..